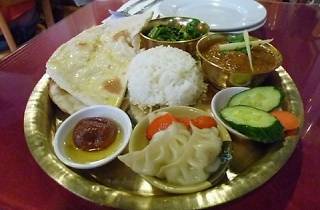 Named after a Hindu temple in the Himalayas, this Nepalese restaurant is a place of worship for curry lovers. 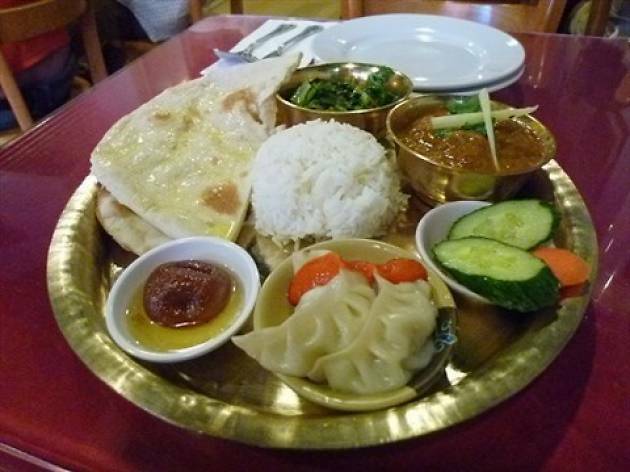 The Nepalese thali set menus range from $70-$100 and are a great choice to taste a bit of everything, with a choice of mutton, chicken, fish or veg. You’ll get a curry, creamy black dahl, rice, and spicy fermented vegetable pickle, all served on a conveniently segmented metal tray. The restaurant is tiny and diners are crammed into this unassuming location behind the market stalls of Temple Street but the service is warm and the food is delicious.